St Mary’s Belfry Restoration – complete! St Mary’s Belfry Restoration – breaking news! 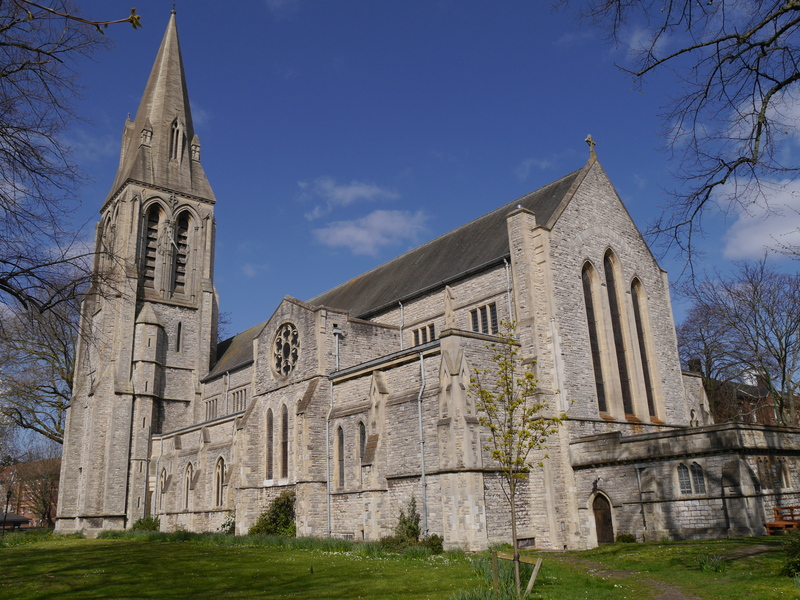 Please note that St Mary’s Southampton will be unavailable for any ringing between Monday 16th June and Sunday 27th July due to a period of planned tower maintenance including re-painting of the frame.